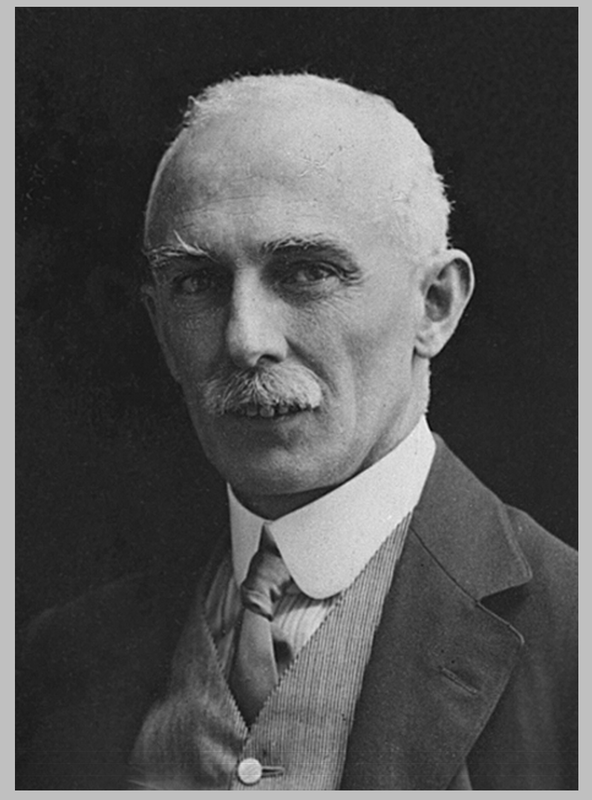 1884-86 undertook secretarial work for the EEF with R. S. Poole. Worked with Petrie, first solo excavation at Beni Hasan and El Bersha, 1890-4. Worked for Marquis of Northampton, Margaret Benson, Theodore Davis and Mrs Tytus 1895-1905. Professor at University of Liverpool, Kings College London and Cairo University. His work with the EES lasted 65 years. 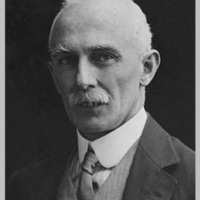 Egyptologist and archaeologist who worked with the Marquis of Northampton, Theodore Davis and Mrs. Tytus in the Theban Necropolis. “Newberry, Percy Edward,” The Emma B. Andrews Diary Project, accessed April 25, 2019, http://www.emmabandrews.org/project/items/show/10.